1. Make something weird out of chewing gum and googly eyes and send FamilyFun a picture. 2. 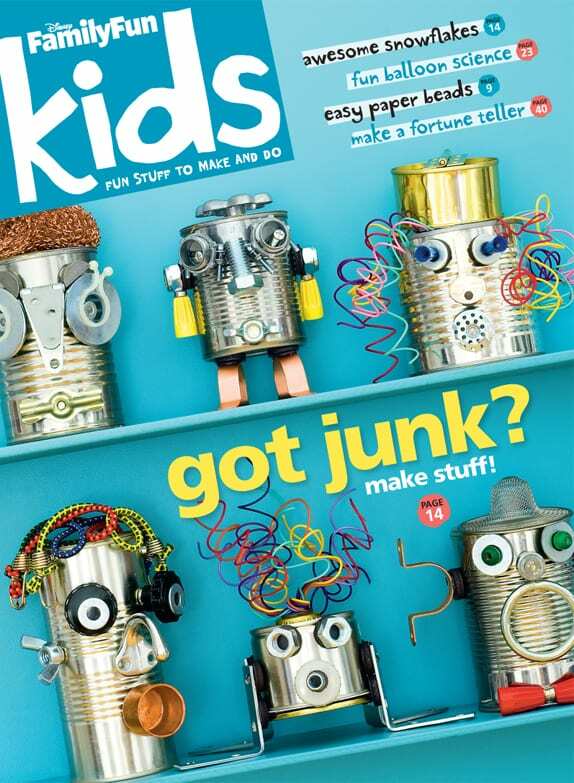 Have kids take photos of any other really cool projects they’ve done such as crafts, games, recipes, artwork and more–and briefly explain what the project is, how it was made, and what makes it so cool. 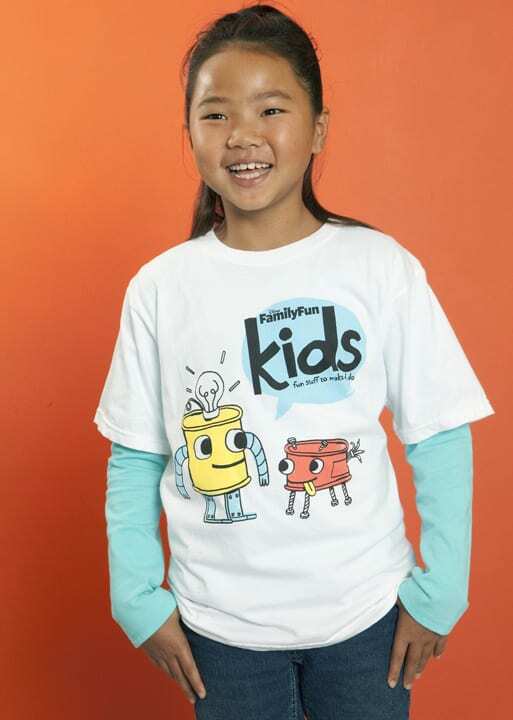 If FamilyFun uses your idea in the magazine, they will send your child this cool t-shirt!